At the end of our busy summer season, it’s always fun to look back at all of the interesting places we moved our customers. The variety of destinations- new cities, coastal communities, rural towns, transcontinental- are as varied as the reasons people choose to move. 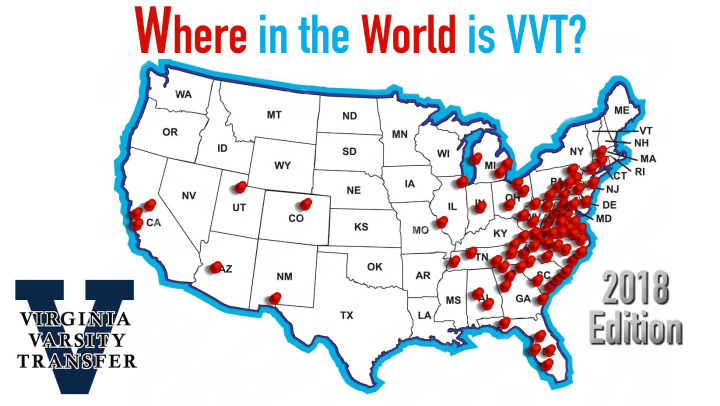 Job transfers, “returning home,” retirement, second homes, being close to grandkids – these are just a few of the reasons our customers relocate outside of the Roanoke Valley or Virginia.